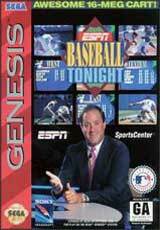 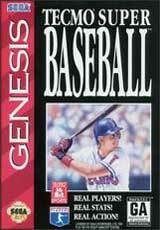 Sports Talk Baseball for Sega Genesis features more than 500 players from the 1991 season. 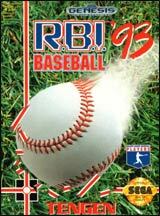 Try to throw a no-hitter or hit a grand slam as one of your biggest challenges. 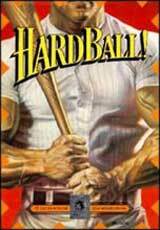 Try a hit-and-run, suicide squeeze, or do whatever it takes to win. 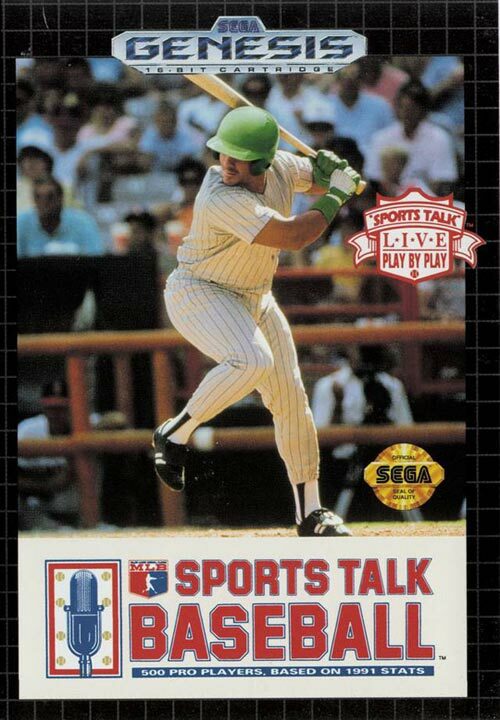 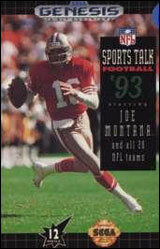 It also features live play-by-play announcing along with realistic player animations.